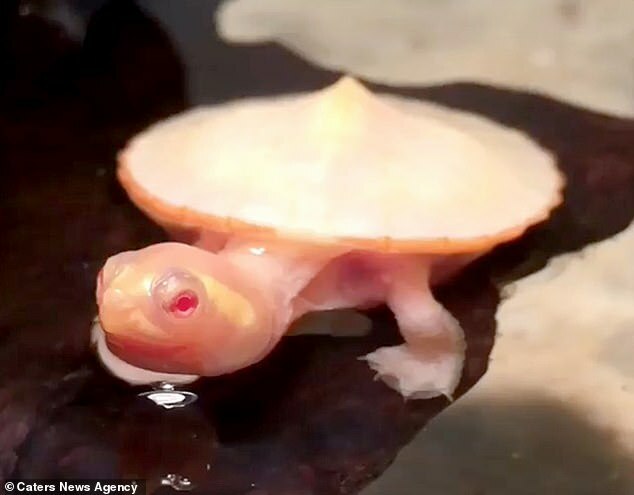 An albino baby turtle born with its heart beating outside its body has defied all the odds and appears to be thriving despite its disadvantages. 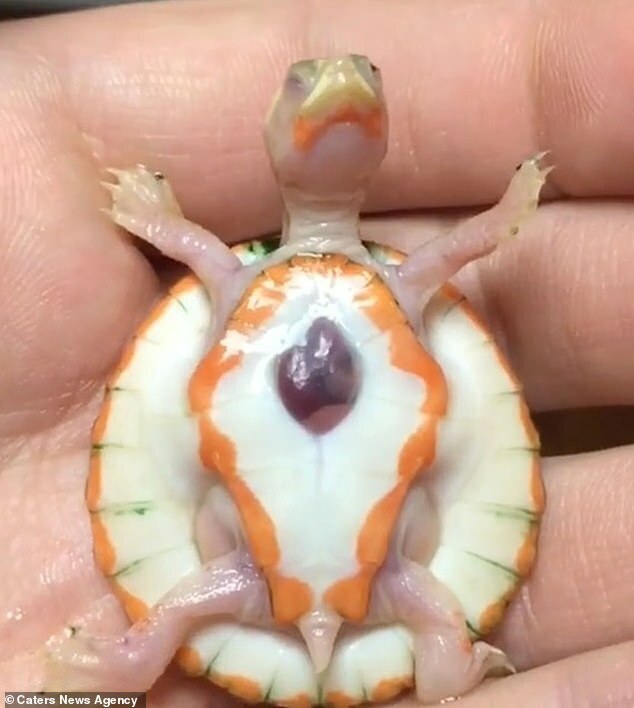 The tiny reptile, known as Hope, has such a rare condition that the condition has not yet been named in veterinary medicine. 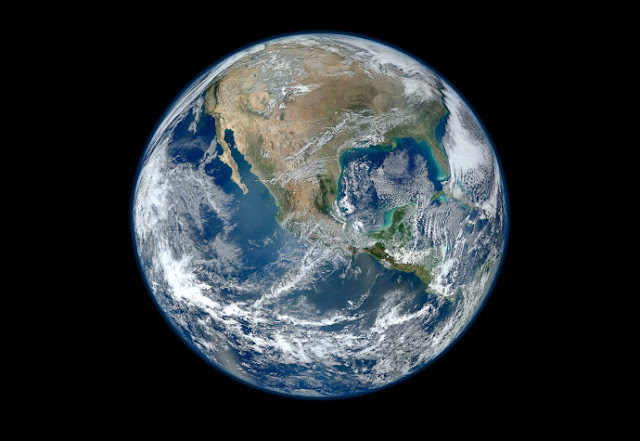 A similar condition in humans is dubbed ectopia cordis and affects about one in 126,000 births. Owner Mike Aquilina - known as AquaMike on Instagram - looks after the Albino Pinkbelly Sideneck at his home in New Jersey. He received Hope from his friend Gerard, a US turtle breeder. Hope's guardian has no guidance to follow when looking after the unique animal, so says he uses a 'common-sense' and provides extra care. But unfortunately for Hope, this means that she has to be kept separate from the other turtles for the foreseeable future.